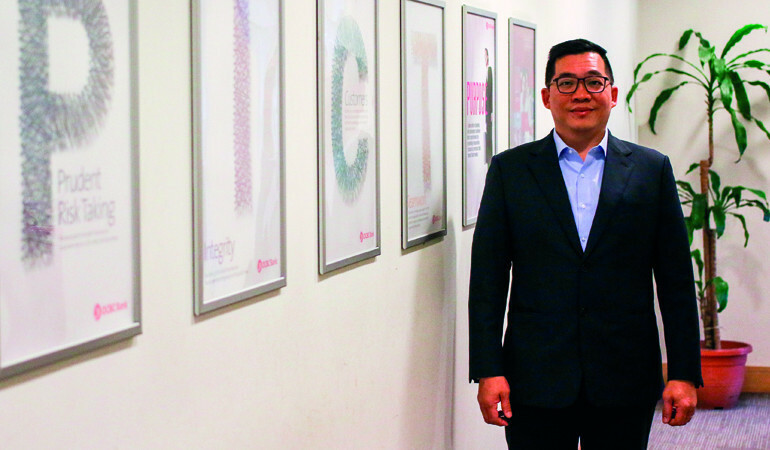 We get the answers from Jeffrey Teoh Nee Teik, Senior Vice President & Head Corporate & Commercial Banking, OCBC Bank Malaysia Berhad (OCBC Bank) – he’s been in banking for more than 20 years! Everyone is unique. You need to understand what makes you different. To do well one needs to differentiate oneself. Everyone is unique. You need to understand what makes you different. 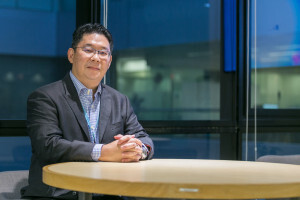 This is what Jeffrey Teoh Nee Teik, Senior Vice President & Head Corporate & Commercial Banking, OCBC Bank Malaysia Berhad (OCBC Bank), can attest to, having been in the banking industry for more than 20 years. A graduate in finance, he has had experience in commercial, branches and SME, and at one time assumed the role of relationship manager in corporate banking. 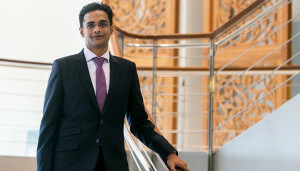 He says his 15 years working with OCBC Bank has been an interesting and rich journey, and the role of a division head covers almost every aspect of the bank. “I manage over 300 people, and they in turn are responsible for over 10,000 companies that consist of more than 150,000 workers under them. “If you have good products and services to offer, millions of people in Malaysia over time can be touched by your good work,” he says. Not only is his job rewarding, it is also always interesting as he learns and gathers new insights daily through meetings with clients and understanding the strategies they take to succeed. According to Teoh, since people are the greatest asset of a company, it is vital to know what to do with them. It’s about how you teach them, drive them, lead and coach them, says Teoh. He says while young graduates today are more equipped and have aspirations, many of them tend to be passive and lack the ability to communicate effectively. For instance, the ability to probe and ask questions is key but, unfortunately, graduates today tend to be reluctant to speak up, lack an enquiring mind, and expect information to be given to them. “They are smart and technically attuned but their social skills need to be improved. 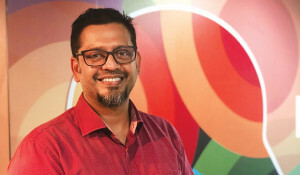 There is too much emphasis on knowledge and technical competency; soft skills like how to relate to people, how you differentiate yourself, how you speak, communicate and contribute to discussions are all very important,” he says. Teoh says the key to nurturing talent is to have an environment that allows them space to grow and give them sufficient challenge but with supervision. “A controlled culture can’t grow talent. We should allow people to explore their own styles. 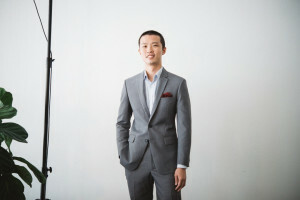 His advice for fresh graduates is to stay put with a company during their formative years. “I advise graduates to join a good company and, for the first five years, stick to the programme and learn. “They need the foundation to build up a strong skills set and knowledge of a certain industry. Then decide what you want to do after that as you will be more ready,” he says.